The Alfa Wall Light will enhance both modern and traditional interiors bringing a touch of luxury and ambience to the space. The characterful Alfa range features black satin metal work, sculpted to follow the timeless form of the Acone lampshade. Style as a pair either side of fire place or above a bedside table for a contemporary look. 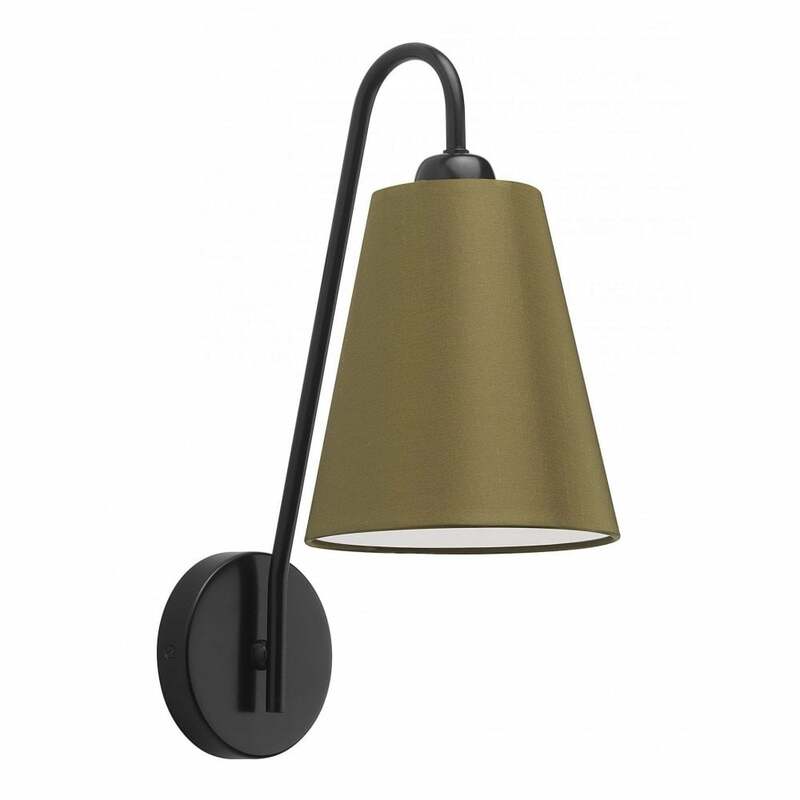 The Alfa range by Heathfield & Co includes table lamp, floor lamp and wall light options. Priced for 06″ Acone shade with silk outer and white pvc lining. Other options available.